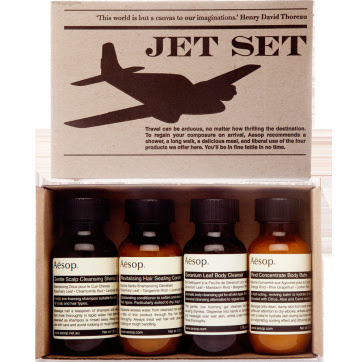 Since this fall have been filled with travels I would´nt mind the Aesop travelling set. Speaking of travels; Sthlm-Cph-Oslo-Stockholm, all in 4 days, phew! If you don´t hear from me if a few days, now you know why.